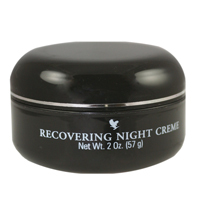 A non-irritating lotion which thoroughly removes make up and dirt with a few drops, it peels away full looking dead skin to reveal new skin underneath. 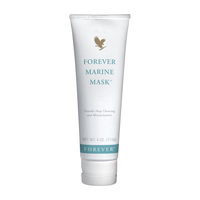 Non greasy, pH and moisture balanced. 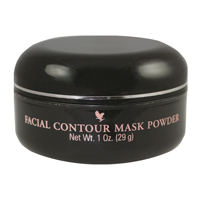 Helps to brighten complexion and diminish the appearance of dark spots and even skin tone. 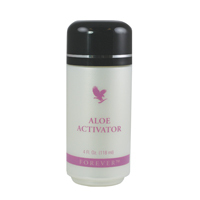 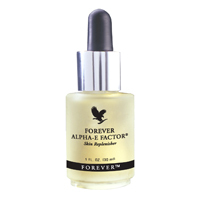 Fortified with protective ingredients with the benefits of stabilised aloe vera.